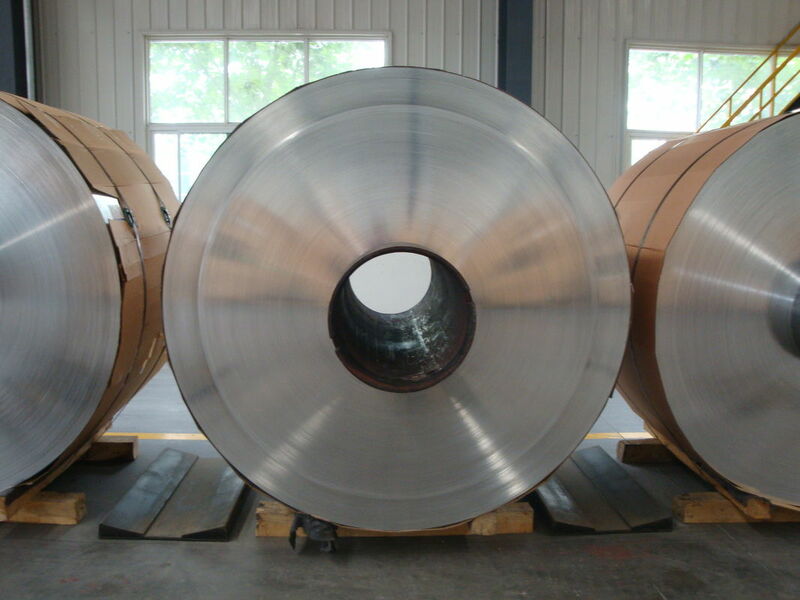 Due to perfect anti-moister,anti-pollution and electrical conductor characteristics with blare feature,the aluminum foil has been available for packing, capacitor making, construction, ornament, printing and household packing. 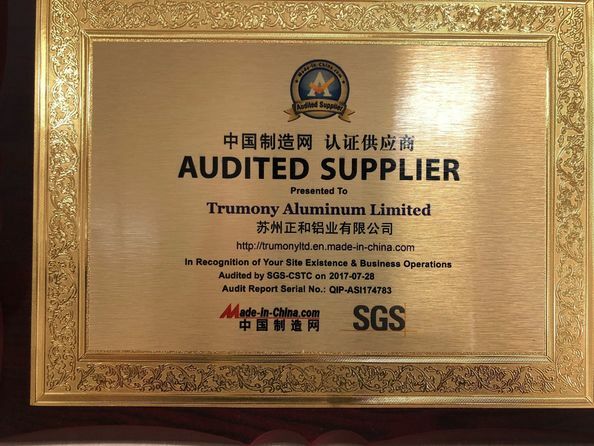 The main products of our company are as follows: cigarette foil, golden foil paper, food foil, capacitor foil, medical foil, housing foil and soft packing foil. Our company was established in 2006 and mass production began in Jan.2007. 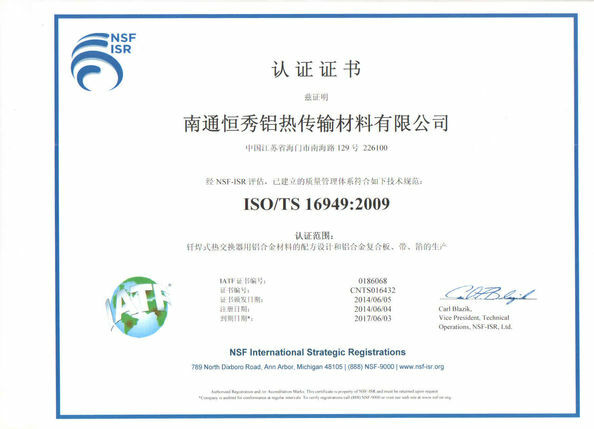 With ISO 9001:2000 and ISO/TS16949.2002 certificated , we are one of the global leading and most specialized suppliers of heat exchanger materials for automobile, HVAC and industrial cooling tower, Our designed annual capacity is 80,000MT in the first stage. We have lower operation cost but well management ensures us reliable quality , we now are offering what we have saved to all our loyal customers. 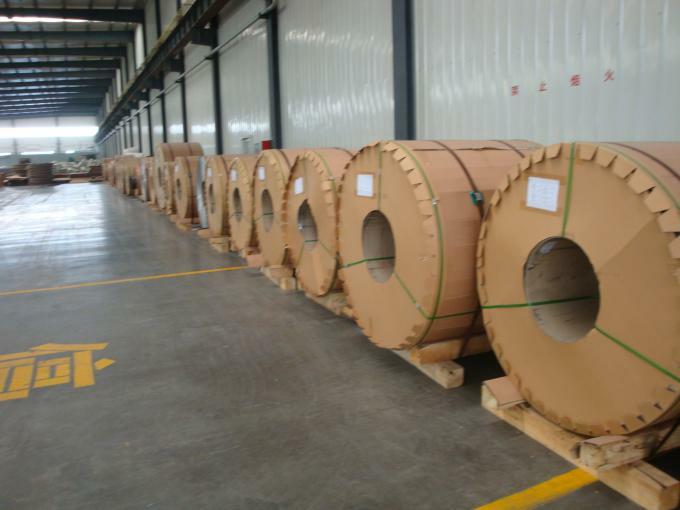 We insist on the market-oriented and customer-centric principle and pursue the benign interaction, faith cooperation and win-win policy with customers and suppliers, so as to realize the development and growth of our company.